There is something so special about maternity sessions! 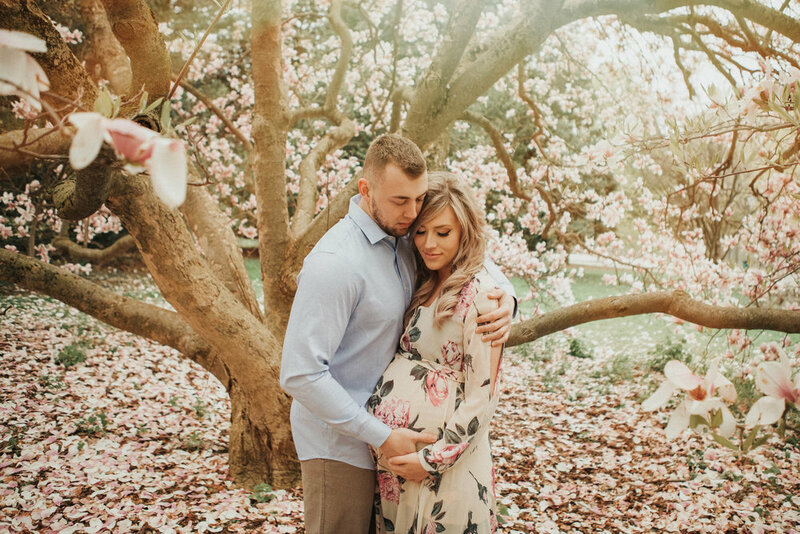 Maybe it's the beauty of the anticipation, maybe it's the glowing and gorgeous mamas, maybe it's the extra special connection couples have at that time, or maybe all of the above... I LOVE it! I love being able to capture that super precious time for my clients. It's kind of the last celebration of mom, after that it's all about the babe and the growing family. Don't get me wrong, those are pretty wonderful too! But this moment right here, the moment before everything changes, there is nothing quite like it.